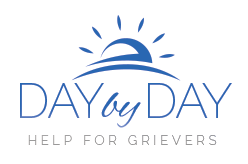 When family members or friends are unable to attend the service for your loved one, we will connect them with a videocast from the service via the Internet. Password protected and designed for you to invite only those you wish, viewers can decide to watch the funeral service live or at a later date and time. We also provide the family with one DVD recording of the webcast for a keepsake.